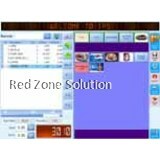 The POS software can make or break a retail business. 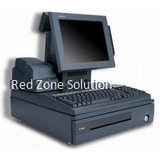 It is important to make the right choice with regards to the point of sale Malaysia software. Most store owners don’t put a lot of thoughts in their choice. If you are looking for the best online POS software Malaysia, then you should consider Cloud-POS. 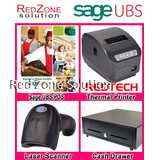 It is an online point of sale system that provides comprehensive serve at an affordable price. In the past, point of sale systems takes a lot of time to install. It requires a lot of trial and error, and a number of calls to customer support to get it right. You need to go through this process after spending a lot of money on the POS hardware. 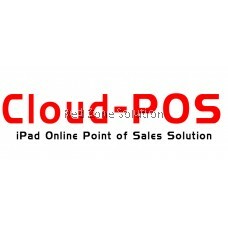 But with cloud POS Malaysia system, there’s no installation process. The POS is hosted online, and everything is stored in the cloud server. Aside from saving time, online POS gives store owners freedom from maintenance and other IT tasks. There’s no need to worry about system reconfigurations, daily backups, and software updates. You’ll have more time to focus on your daily operations because you don’t need to spend any of it figuring out how to run the online POS software Malaysia. And the best thing about the cloud POS Malaysia solution is that it is much cheaper than a traditional point of sale system. Online POS, such as Cloud-POS Retail POS software, can run on any computer as long as it has access to the Internet. There’s no need to invest in new equipment. Not only that, you don’t need to buy backup hard drives, server or backup software. 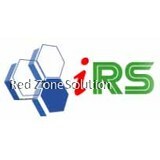 Cloud-POS Retail Solution can monitor your inventory in real time. There’s no need to wait for hours to see updated numbers. These include the items that are on-hand, on-order and in-transit. You can quickly see how many items you need to order, which will prevent you from under or over buying. If the business has several locations, you can easily check the inventory of your stores. You can place orders for different stores from a single location. You don’t need to make various purchase orders for the same item several times. If a customer looks for an item that’s out of stock, your sales person can log into Cloud-POS system can check if the item is available in a different location. This can be done in front of the customer in real time. Cloud-POS Retail Solution can also generate orders for new shipments of items. The number of items is updated in real time, and the system can determine whether a new shipment is needed or not. The order can be made, and a manager must approve it before it is made official. 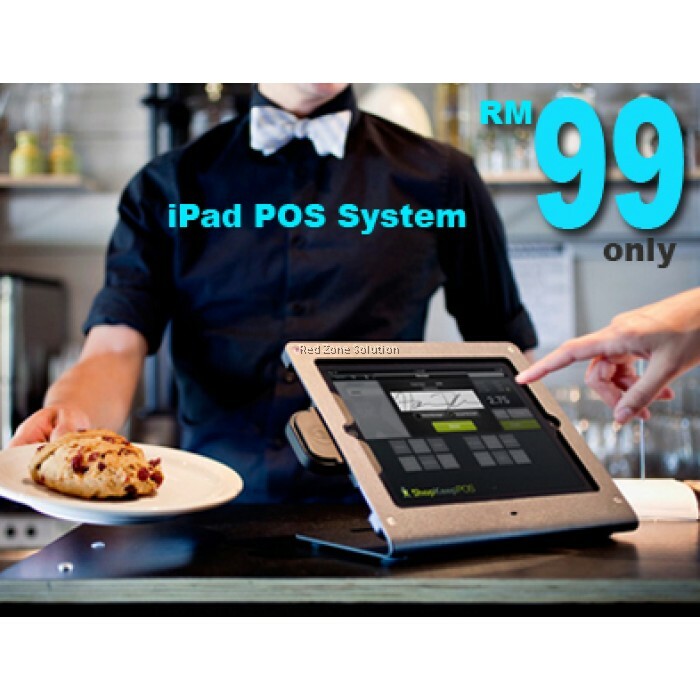 These are just some of the things that make Cloud-POS the best cloud POS Malaysia system. It is the best investment a retail business owner can make. It has all the features that you need to will ensure you are in control of your business.